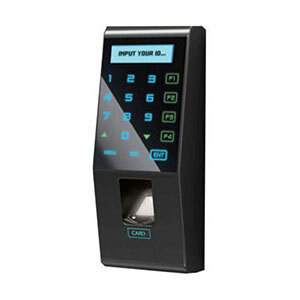 Netfinger Fingkey Access is a cost effective fingerprint access control system capable of speedy authentication with LFD function (Live Finger Detection). 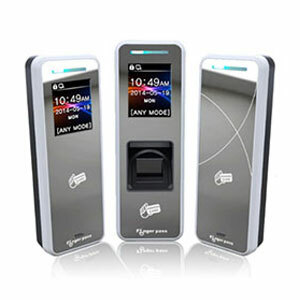 The newly developed sensor which has LFD & Auto-on functions further strengthen the security level. It is equipped with touch panel and back light for night use and it is waterproof at the level of IP65 & dustproof which make it suitable for outdoor use. It offers door access and time attendance management with its LAN communication-based network infrastructure enabling integrated monitoring and systematic management of multiple Fingkey terminals operated independently on a remote location. With the server software, it enables control and Administration of up to 2,000 units from a central point.